The National APIA Panhellenic Association (NAPA) is proud to partner with the #IAmAsianAmerican project in their efforts to register 15,000 new voters in this historic election year. The project aims to hold ten days of voter registration in New York, Los Angeles, Chicago, and Washington D.C., culminating in a concert and night market in each of those cities in celebration of the community’s efforts and accomplishments. 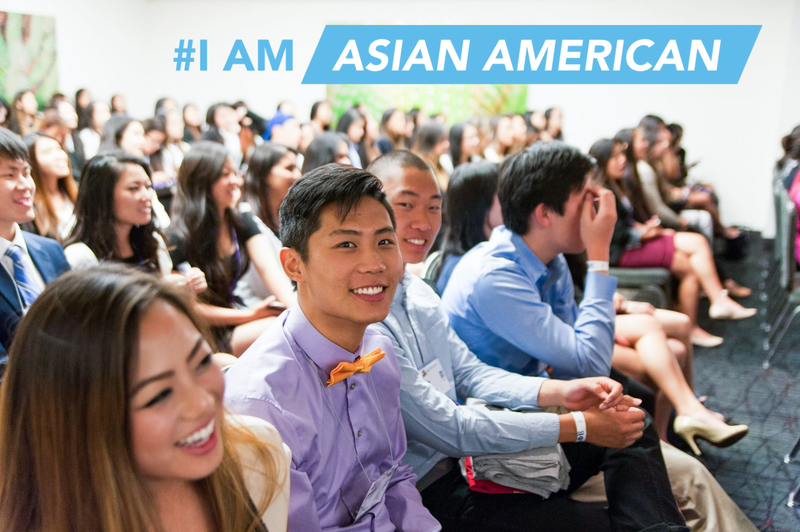 NAPA is a coalition of 18 national Asian Pacific Islander American (APIA) fraternities and sororities, representing over 512 undergraduate chapters nationwide, and thousands of active and alumni members. NAPA recognizes the pressing need to improve APIA voter turnout, which has proven its potential to be the swing vote in local and State elections. As the fastest growing community in the nation, APIA voters can secure a voice on the national stage for millions of underserved Americans and help them in achieving their American dream.